 Kids of all ages are invited to come and be inspired by the unique collection of the earliest cars and motorcycles at the Auto Museum, and then create their own automobile inspiration with the museum’s Lego® brand blocks. 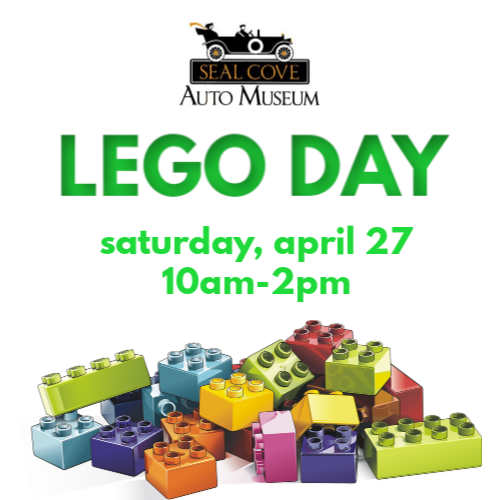 The Legos® provided at the Seal Cove Auto Museum will remain the property of the museum; participants will not be able to take their creations home. This is event is not affiliated with or sponsored by Lego®.